Commercial Shutters are an extra strong double wall extruded shutter and are great for added security or when a stronger shutter is required to cover large single spans. Where an extra large shutter is needed like over glass sliding doors etc or added protection is required for windows like on commercial premises. Being more expensive than the convention roller shutters they are normally used for securing schools, sporting pavilions, hospitals, shop fronts, entrances and alcoves, cigarette counters, kiosks, storage areas and shelving and serveries. 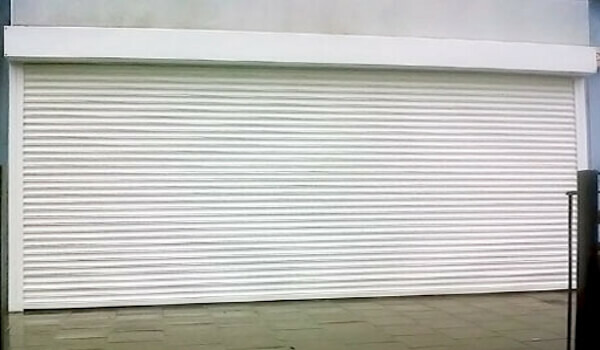 Commercial roller shutters are suited to commercial as well as domestic uses in Melbourne. Commercial roller shutters employ a foam filled extruded double walled aluminium shutter profile making them much stronger than the domestic rolled aluminium ones. Due to their added weight, they generally need to be motoriesd. 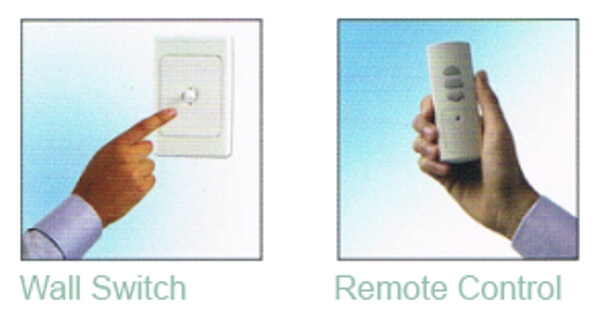 They can span up to 4 meters as a single shutter and retract fully into the pelmet leaving doorways and entrances completely unobstructed. 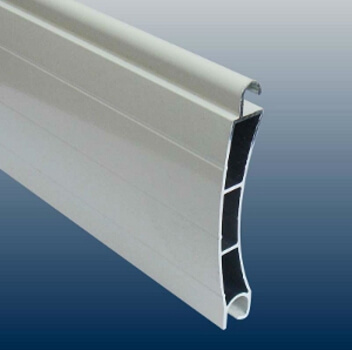 All our commercial roller shutters incorporate dense foam filled extruded aluminium profiles that is powder-coated. The aluminium rails and tracks used with these shutters are made extra strong and are also powder-coated. All our commercial roller shutters and motors are backed with a 5 year warranty.